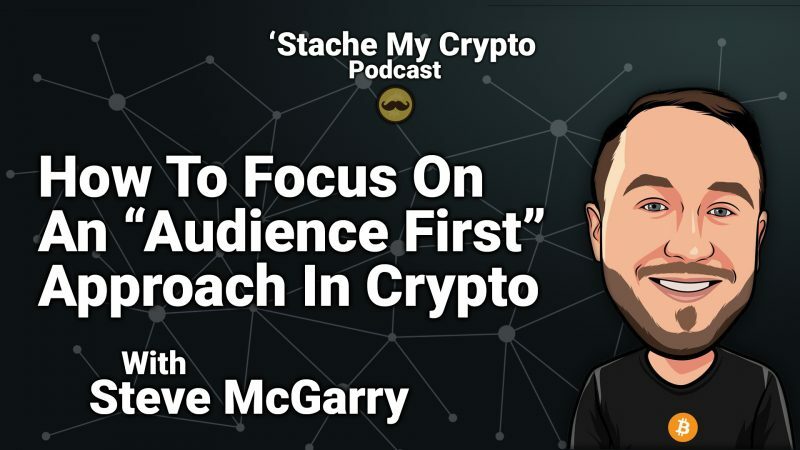 In this week's episode I talk to Steve McGarry who has done just that with his businesses and he shares the importance of the audience first approach along with some tips on how to get your first 1000 followers for anything you are trying to market! 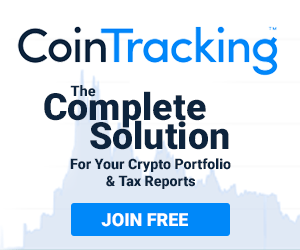 One of the things I really love most about the cryptocurrency ecosystem is it's emphasis on the individual. Instead of looking at things from an end-product perspective, the best projects take an "audience first" approach to their business models. This often means connecting with your fans, target market, etc first before even shipping a product so you can learn what they truly want.